In 1981, Lady Diana Spencer’s enormous cupcake of a wedding dress, with a 25-foot taffeta train, was designed for maximum visual impact when seen on television against the gray columns of St. Paul’s Cathedral. Thirty years later, Kate Middleton’s fabulously detailed gown by Sarah Burton, with fine embroideries of roses, thistle, daffodils, and shamrocks, seemed to have been created with great consideration for how it would appear on high-definition displays. 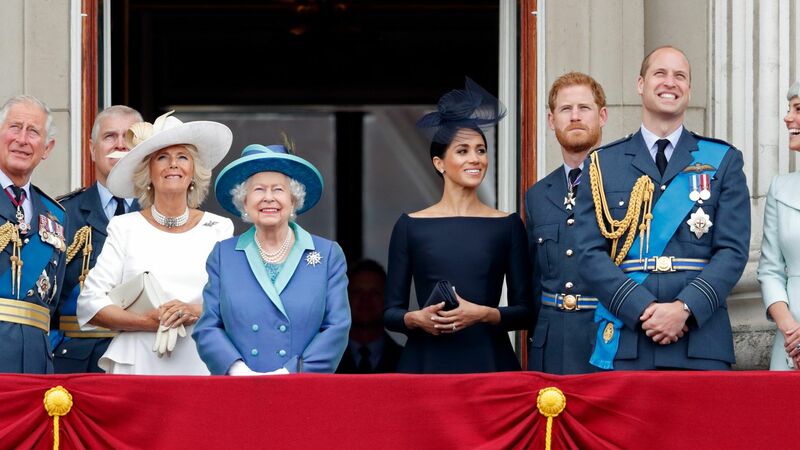 Royal weddings have always been about appearances. They are public relations spectacles orchestrated so that even the clothing becomes part of a shrewdly crafted narrative. 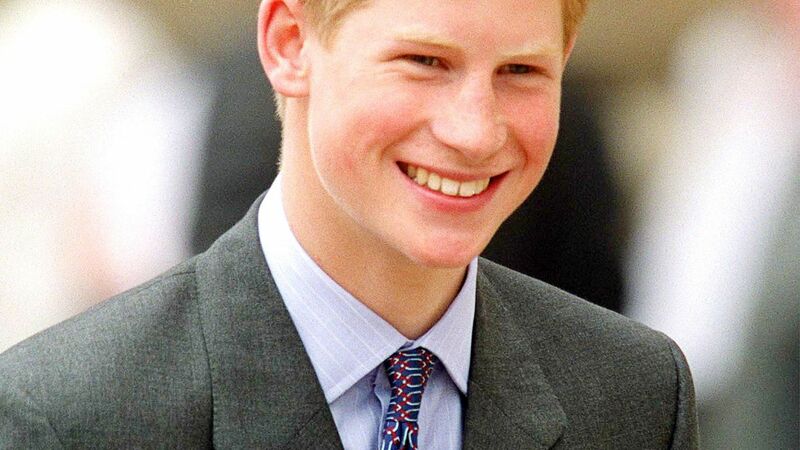 Princess Diana’s was the classic fairy tale romance. Middleton, now Catherine, Duchess of Cambridge, brought modernity to the family. Queen Elizabeth II paid for her Norman Hartnell dress using ration coupons, according to royal lore, but its extravagant decoration, including 10,000 seed pearls, was intended to symbolize Britain’s rebirth after the war. 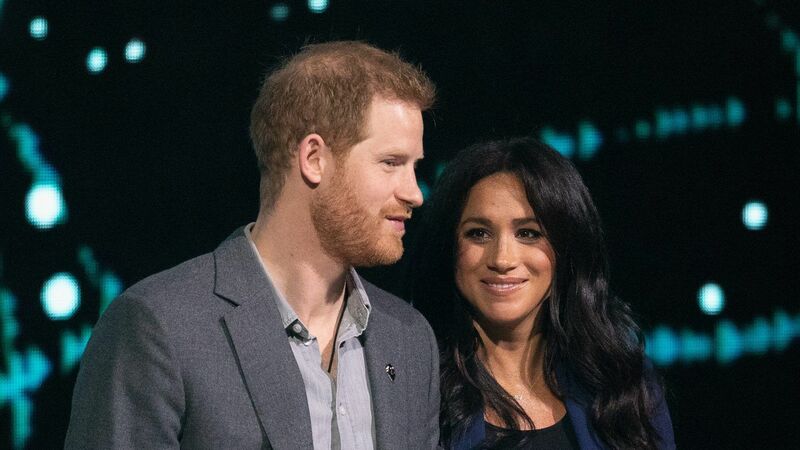 Meghan Markle is another chapter in this story, and her wedding to Prince Harry on Saturday will undoubtedly have a subtext of its own or several. 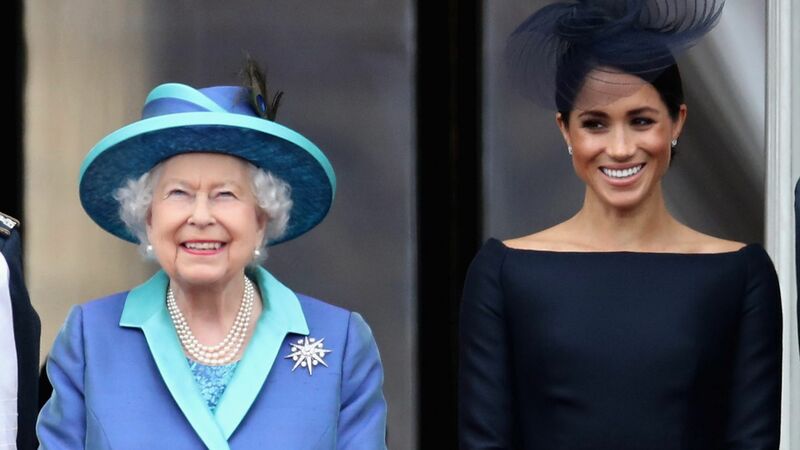 Her career as an actress and her American roots have naturally drawn comparisons to Grace Kelly, who became Princess Grace of Monaco in 1956, and the fact that she is biracial is a powerful symbol at a time of pronounced racial tensions in Britain and abroad. 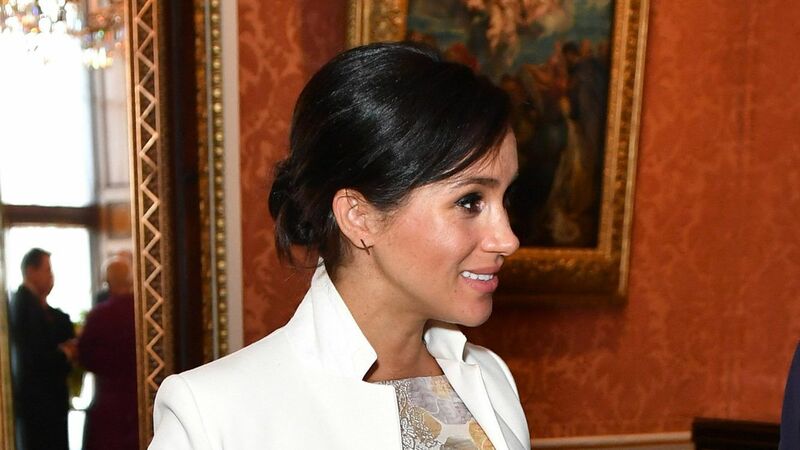 She’s also scoring points for her style, which is only slightly less conservative than that of most royals, and at least equally potent in creating consumer demand for anything she wears, be it Mother jeans or Altuzarra pinstripes. But she’s certainly not too perfect to be relatable, what with that loopy family, a previous marriage, and all those Deal or No Deal GIFs to contend with. And then there is the dress. 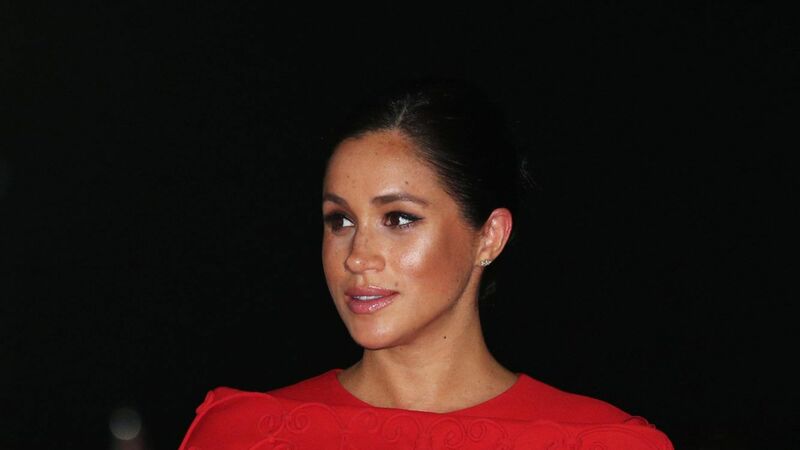 Like many people in fashion media, I am consumed by all the speculation about its designer and what it will say about how Markle takes on her new position, consciously or not. 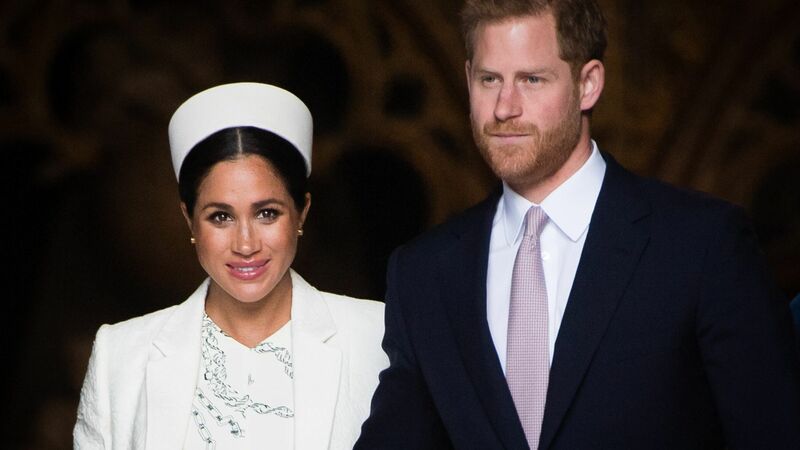 We really can’t assume anything yet – historically the crown has done a remarkable job of keeping wedding dresses more secretive than most affairs. Alexander McQueen denied Burton’s involvement until she was photographed outside Middleton’s hotel, disguised under a furry trapper hat, the day before the wedding. 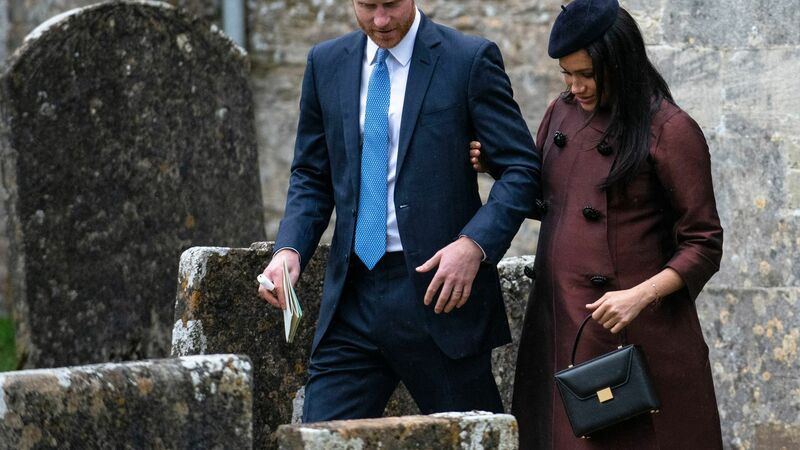 Of course, there are some traditions that Markle will presumably follow, wearing a tiara, for example, and choosing a British designer to make the dress. White lace seems a safe bet, along with some sort of lucky charm like a horseshoe or shamrock sewn in somewhere. 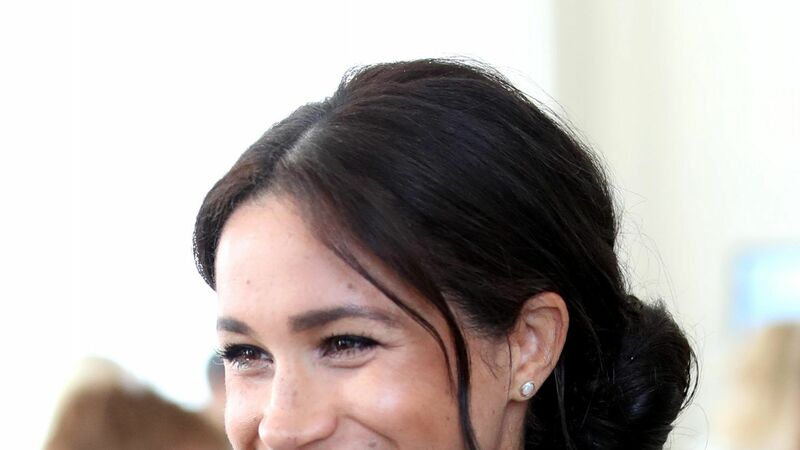 Two weeks ago, The Daily Mail reported that Markle will wear a heavily embroidered, $130,000 gown by Ralph & Russo, the rather fancy label she also wore in her official engagement portraiture. There are lots of clues that support this theory, but also some reasons to be skeptical, not the least of which is that the design sounded a bit… arriviste. Other names mentioned frequently have included Erdem and Roland Mouret. Victoria Beckham already ruled herself out of the running. The latest rumor going the rounds is that Christopher Bailey is designing the dress as his swan song for Burberry, but that was just something Henry Holland said on a podcast. 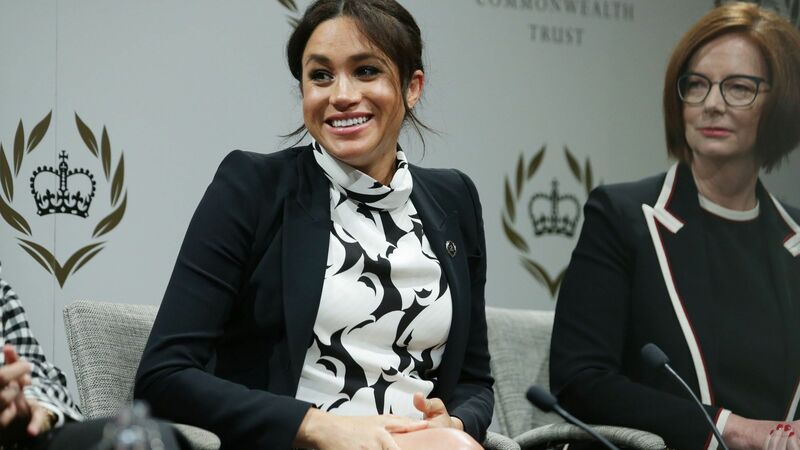 What surprises me are the names that are rarely mentioned, particularly of young British designers who are women and whose narratives might fit nicely with that of Markle, whose post-acting career will include various advocacy roles, notably as a women’s advocate for the United Nations. Mary Katrantzou has created one of the most successful independent labels in London in recent years, and she certainly knows her way around lace and embroidery. And Grace Wales Bonner, the latest toast of the men’s wear scene and 2016 LVMH Prize winner, is launching her first women’s collection next month (O.K., she might be a little too new). What about Stella McCartney? She’s rock royalty, stands for sustainability and ethical production, and her longstanding position against the fur trade is suddenly in vogue throughout fashion. 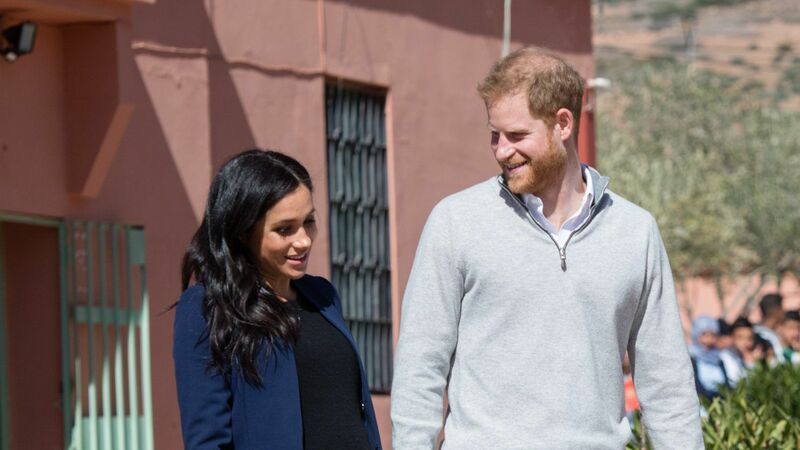 Plus, McCartney’s eveningwear has traditionally favored color and form over embellishment, and it’s reasonable to assume Markle might want to set herself apart from precedent by choosing a more minimalist design. 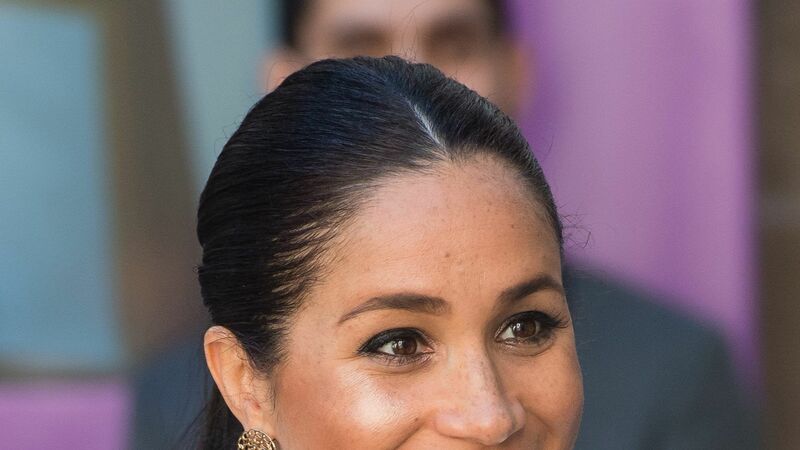 One more factor to consider is that while Diana dressed for television and Kate for the telephoto lens, Markle must contend with social media and the endless judgment of her dress, her hair, her everything, in real time. All the more reason to keep it simple. 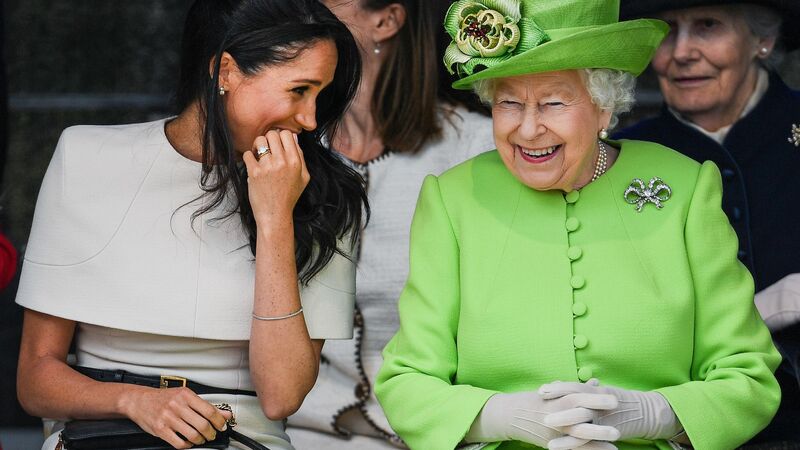 In the royal history books, any of these would make for a practical talking point, but then again, like everything you’ll read about the royal wedding, they’re just guesses until Saturday.